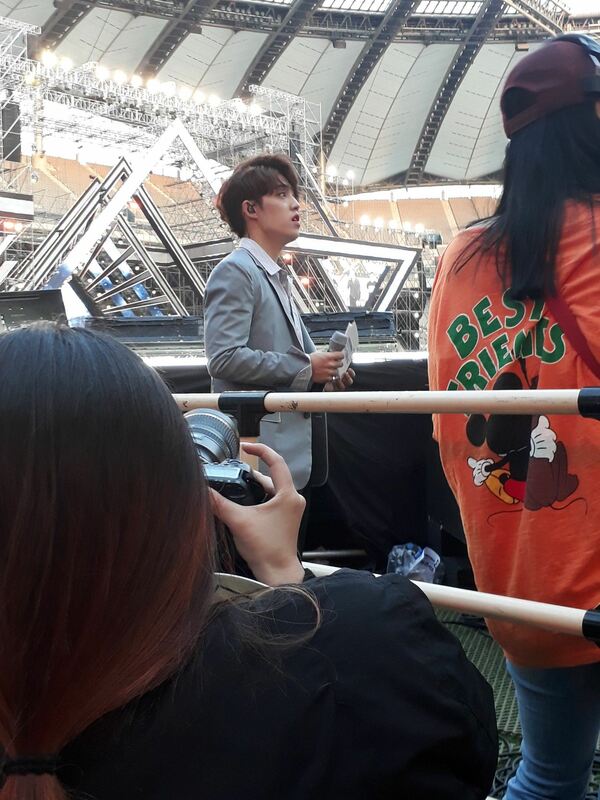 S.Coups went all out at the 2017 Dream Concert and he didn’t care who was watching. 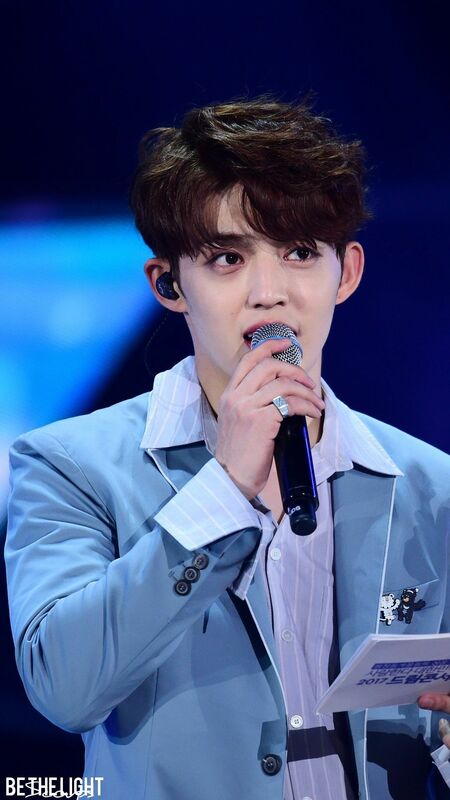 S.Coups was one of the hosts for the 2017 Dream Concert. During Pristin‘s performance, he was spotted dancing along to all the moves like an embarrassing older brother! He danced along to “Wee Woo” and showed his support for the younger group. Pristin is a special to S.Coups because they are Seventeen’s sister group in Pledis Entertainment! He really looked like a supportive older brother! 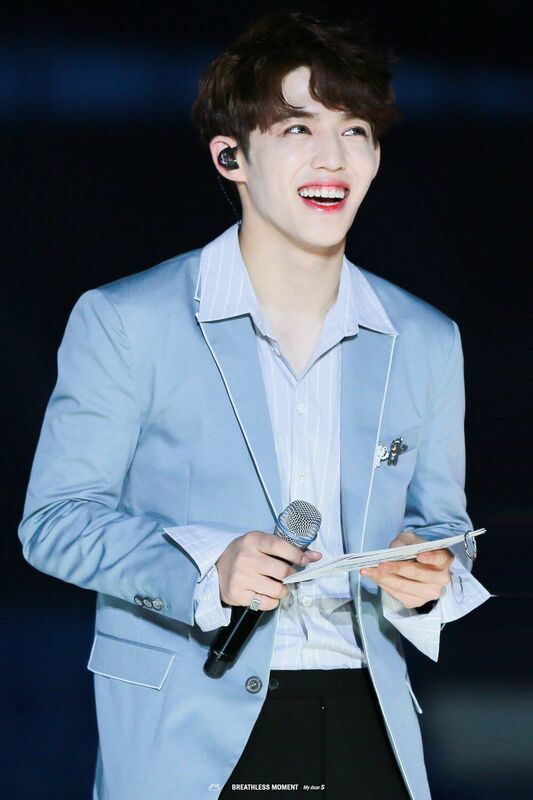 S.Coups was also spotted dancing to other younger groups, like NCT during the show. He’s just like an older brother, taking the time to learn younger groups moves!